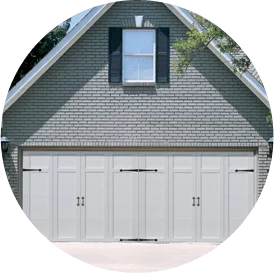 What Are Garage Doors Really Made Of? Everything you need to know about the OHD Anywhere! Are Wood Garage Doors the Right Fit for Me?